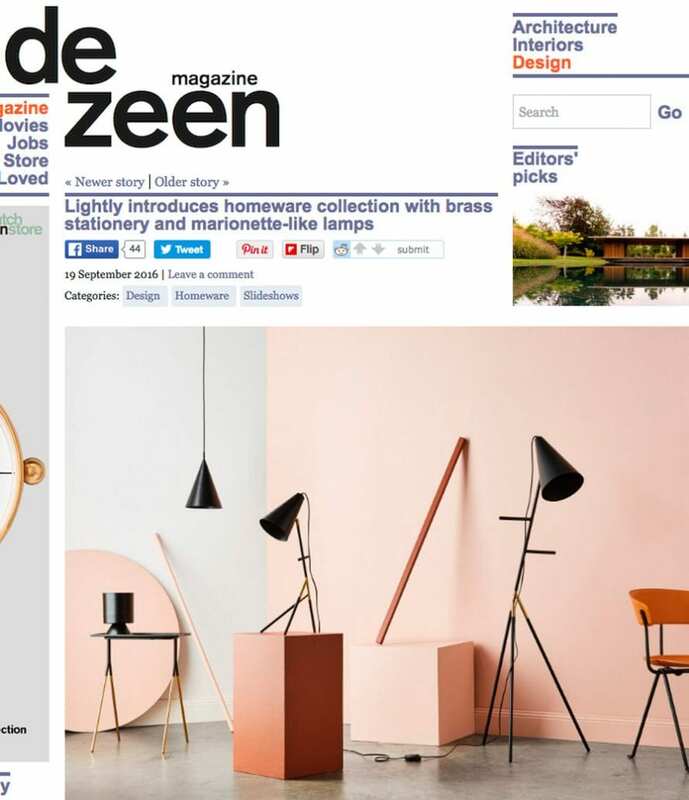 Dezeen is the world’s most popular and influential architecture and design magazine, and the winner of numerous awards for journalism and publishing. As featured this week our new Cinnamon Campaign. Head over to Dezeen for the full article.